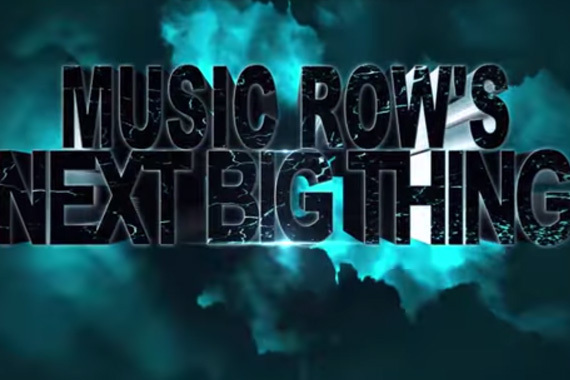 MusicRow‘s upcoming print issue will feature “2015’s Next Big Thing.” Slated for December release, the new issue will highlight artists positioned for significant momentum in 2015, claiming the title MusicRow’s Next Big Thing. “As Nashville’s music industry trade publication, we are uniquely positioned to see the incredible talent on the cusp of breaking new ground. Whether reaching new heights in an already successful career, or poised to make their first significant entrance to the national stage in 2015, the Next Big Thing artists are worthy of the spotlight and destined to become an integral part of America’s music,” says MusicRow Publisher/Owner Sherod Robertson. In addition to spotlighting artists as MusicRow‘s Next Big Thing, this issue will offer exclusive editorial content and compelling features for Nashville’s music industry members. Advertising inquiries should be made to Sherod Robertson at 615-499-5418 or emailed to sales@musicrow.com. To be sure you will receive a copy at your doorstep, subscribe today.